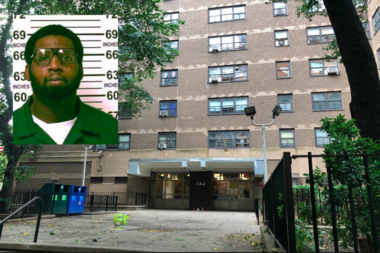 Latisha Fowler, 38, was found with head trauma inside a Kips Bay apartment building, the NYPD said. The woman died at the scene and the driver wasn't immediately charged, police said. Ozone Development missed its deadline to pay $4,500 to a Bed-Stuy homeowner after damaging her building. A Brooklyn councilman says LinkNYC should map bus arrivals for stops without countdown clocks. Feds recommended he be sentenced to up to two years and three months at his next court date on Monday. 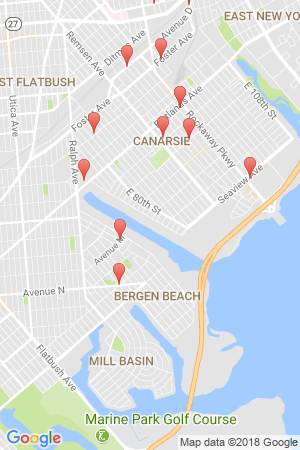 The surge at a Con Ed substation also caused power outages for public housing residents in Red Hook. The 90-person band Despers practices for Labor Day weekend in an empty lot in Crown Heights. Following years of deadly violence at the event, the NYPD is locking down the J'Ouvert parade route.